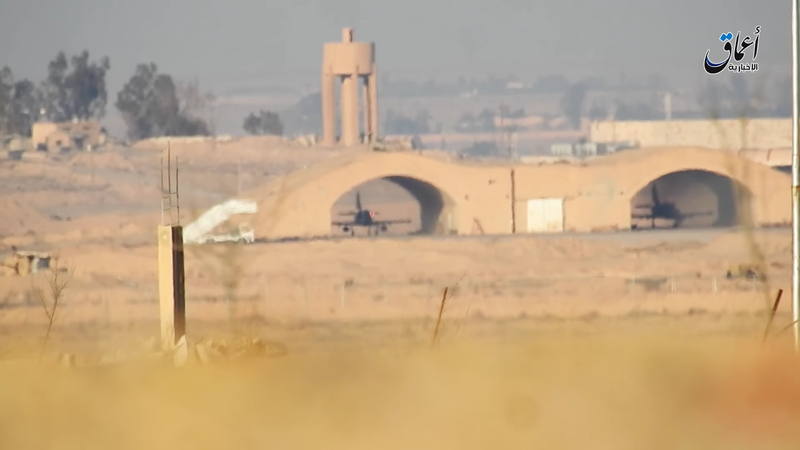 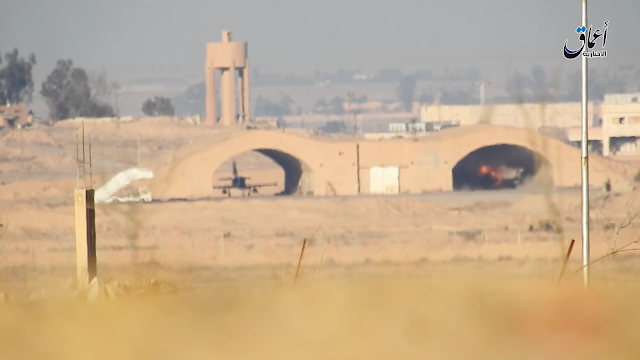 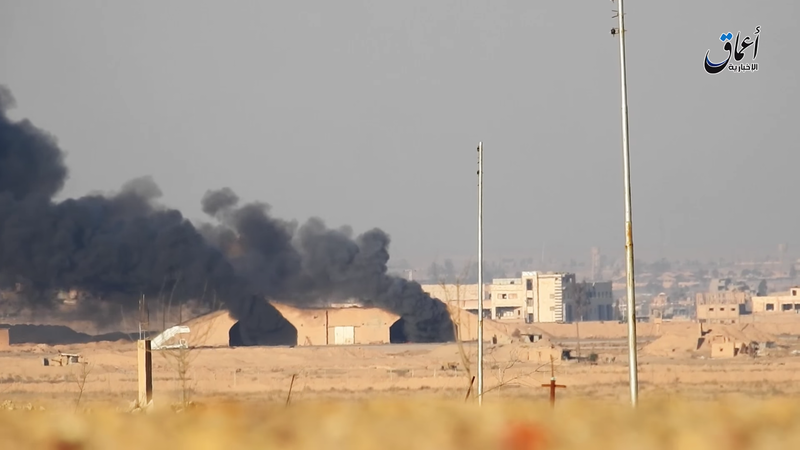 Last Sunday, 8th Jan. ISIS fighters damaged two L-39s parked inside the double-HAS at the furthest western side of Deir EzZour airfield by ATGMs fired from a considerably close distance; the whole footage can be seen in this VIDEO. Providing that no reports raised from Deir EzZour about night sorties of SyAAF units which the L-39 becomes famous with; add to that the area aside the HAS is kinda empty of trucks and personnel, I can say these two Albatroses were stored and not airworthy for period; eventually, both the aircraft caught fire and completely melt down. 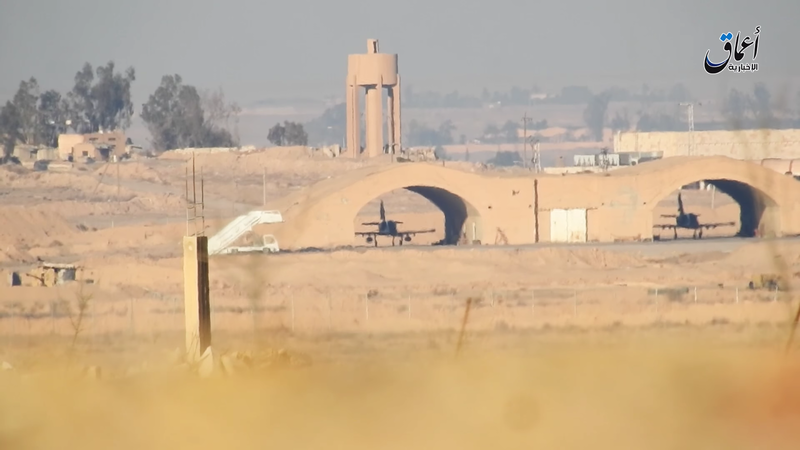 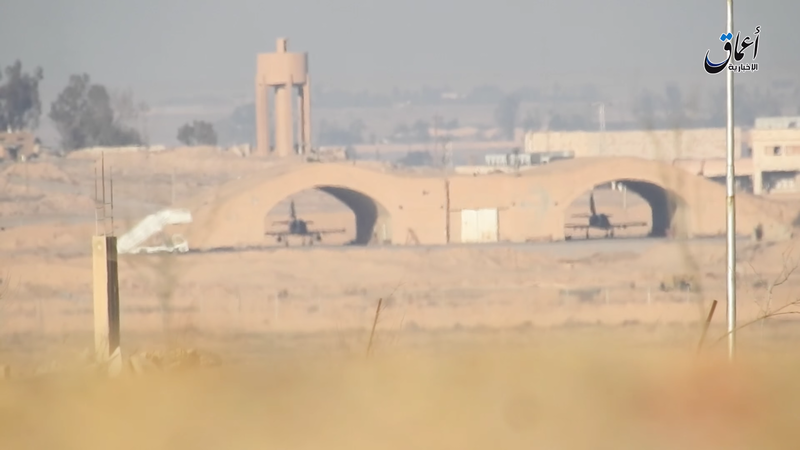 One wonders how SyAAF did not arrange any measure to protect these easy-to-maintain aircraft which were spotted by ISIS fighters in a video from the same area published last September.